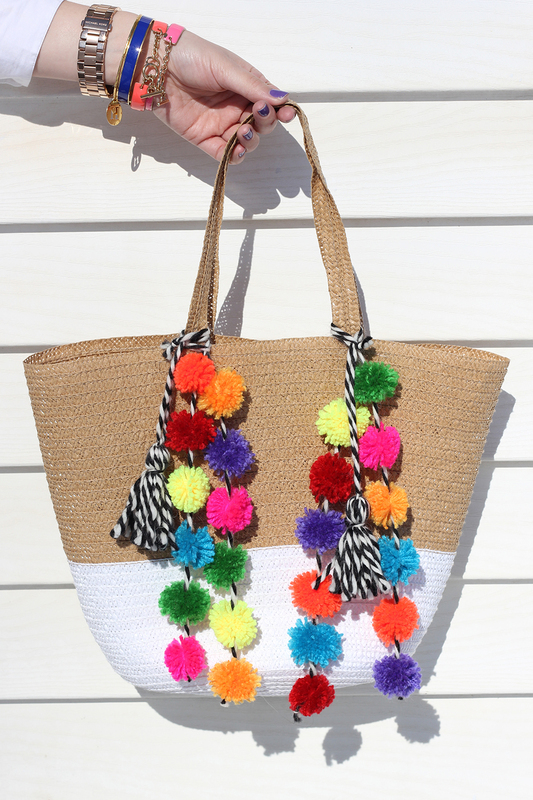 Get your pom pom on! Unless you have been living in a cave all summer, you will know all about one of the hottest trends of S.S15 – Pom Poms! We love love love this look, from bags to earrings, tops to sandals, anything with a colourful Pom Pom is ok in our book! And this trend doesn’t seem to be vanishing anytime soon, with many of the A.W 15 shows featuring our colourful bobbly friends. We decided to make our own versions and went on a mission to find items in store that we could update with a Pom Pom or two! Step One: Simply pop into your local haberdashery store and purchase a bag of colourful wool pom poms and some fabric glue – sorted! Step Two: Visit your local Barnardo’s store, once you have chosen your selected item/s and run home as fast as you can! Step Three: Find a large clear space, cover with some newspaper and place your items out. Step four: Once you have decided where to place your Pom Poms get sticking! Leave overnight to dry. Step five: Go out with pom poms and look fabulous. 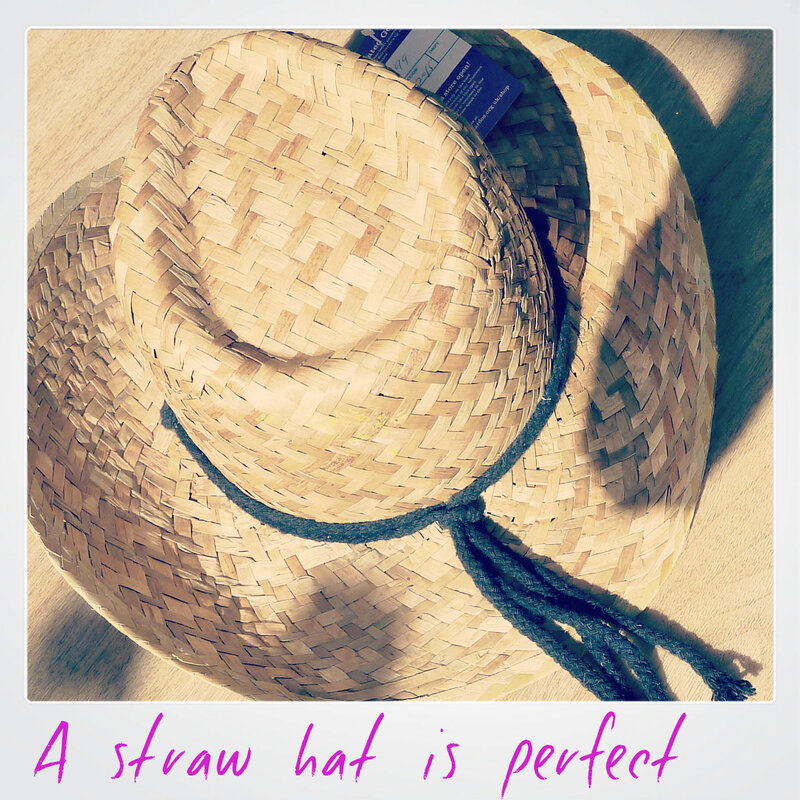 Customising old items is simple and cost effective, not only can you save cash but the items purchased in store will help make a difference to local children. Fancy customising your own Pom Pom bag – Find your local store here!